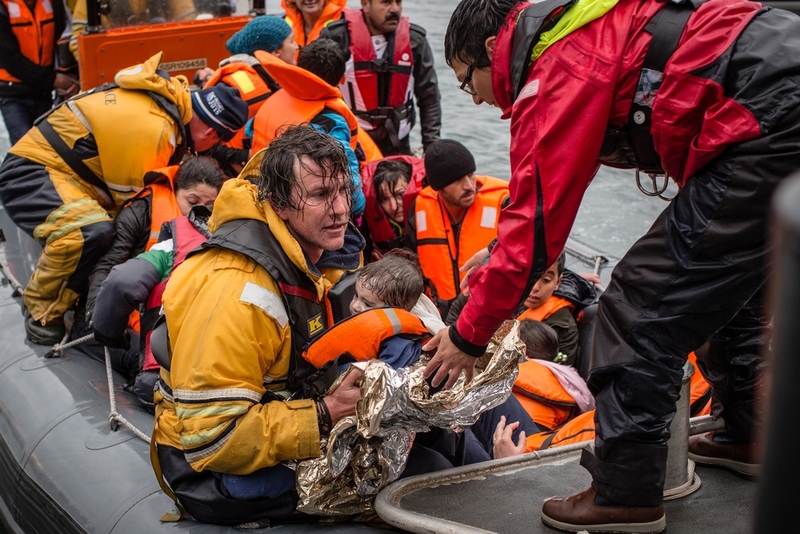 On 16 December a boat estimated to be carrying 85 people capsized off the northern shores of Lesbos leading to the deaths of at least 2 people, say Médecins Sans Frontières (MSF) and Greenpeace who participated in the rescue operations. The two organisations have been carrying out joint rescue operations in the waters between Greece and Turkey since November of this year. When the assistance boats arrived at the scene, the team quickly began rescuing as many people as possible, handing out floatation devices to those in the water. Survivors were transferred to a Norwegian Frontex vessel that had arrived to support the rescue operation. Survivors were also transferred to other vessels operating in the area. Eighty three people were finally rescued, most of whom were Iraqis, and transferred to the nearby towns of Molyvos and Petra. Many were in need of resuscitation or were treated for hypothermia by MSF teams at the arrival points. Three medical cases were referred by MSF to local hospital for hypothermia, among them a child that is now safe. At least 2 people, an 80 year old man and a nine month old child are believed to have drowned, with the casualty toll believed to be higher by our team. 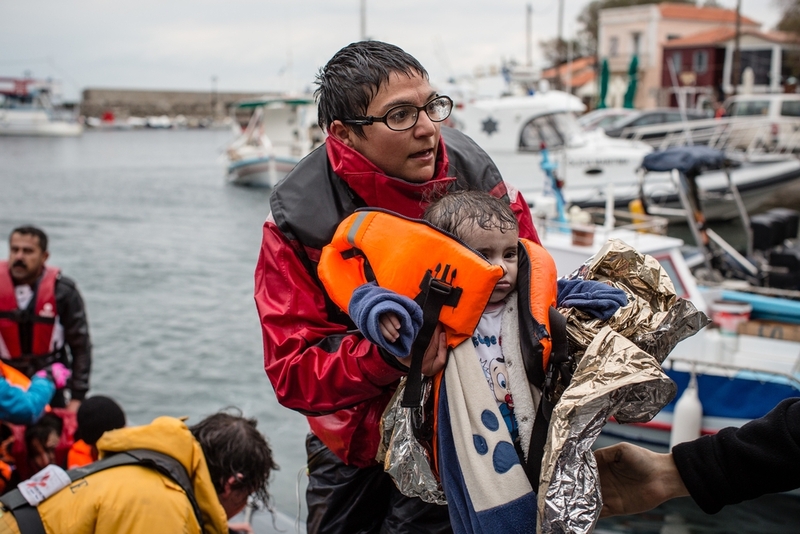 An MSF crew member carries a child rescued from a sinking vessel off the northern coast of Lesbos. “It was overloaded, sinking at the back, and literally tipping over onto itself due to the massive amount of passengers,” says Kim Clausen, MSF Deputy Project Coordinator. "When we arrived there were strong winds and the waves were at least one meter high and people were already in the water. Médecins Sans Frontières (MSF) and Greenpeace boat crews responded to an emergency on December 16 as a wooden refugee boat capsized about mile and a half off the coast of Lesbos. 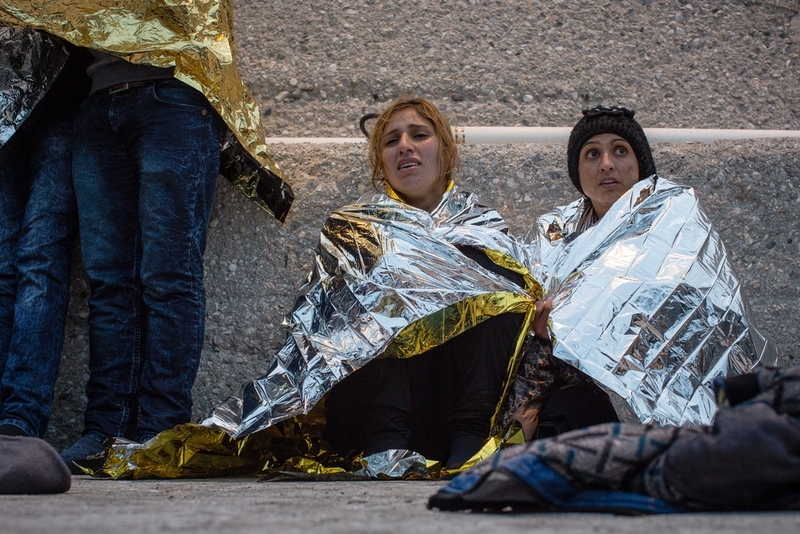 Political progress has not yet provided a means for people to travel across borders safely. “A safe passage at the land border between Turkey and Greece would immediately reduce the deaths at sea, but it seems that EU and Greek authorities prefer to keep observing the scene from the distance rather than provide concrete solutions to these tragedies”. 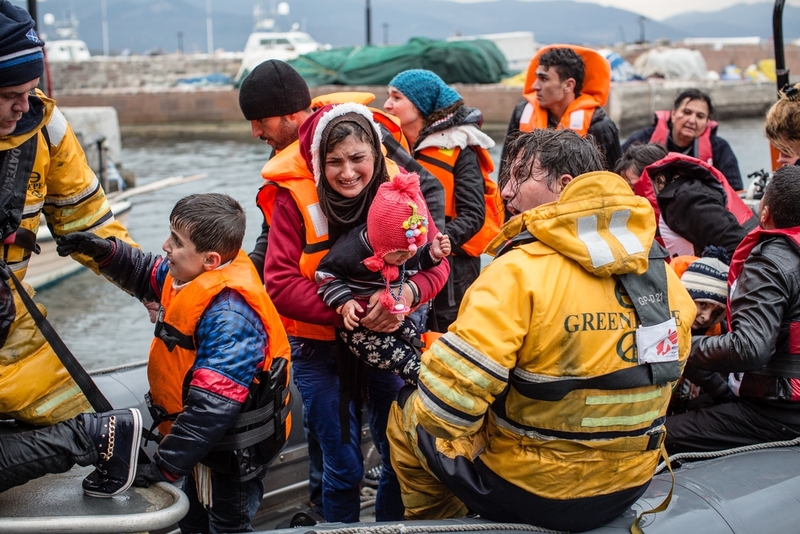 MSF renews its call for safe and legal passage at the land border between Turkey and Greece and urges Greek and EU authorities to step up search and rescue operations in the Aegean Sea.